If travelling through Auchtermuchty on the A91 eastbound, turn right (south) onto the B936 signposted Falkland & Kirkcaldy. After 0.1 miles turn left into a small Industrial estate (the cemetery entrance is actually within this estate). 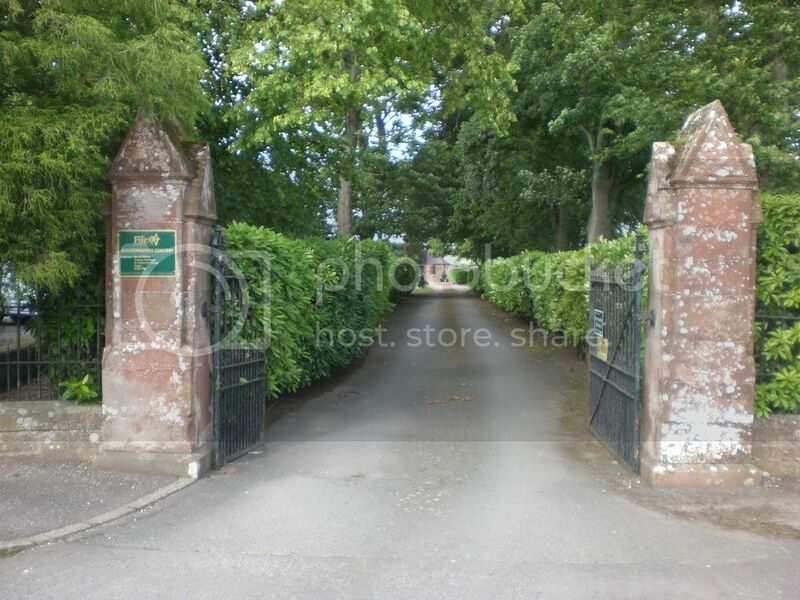 Follow the road round to the right towards the Sterling Furniture Depot gates; the gates to the cemetery are immediately on your left. There are five CWGC graves here. Cemetery/Memorial: Auchtermuchty Cemetery Grave Reference: Sec. H. Grave 16. Additional Info. 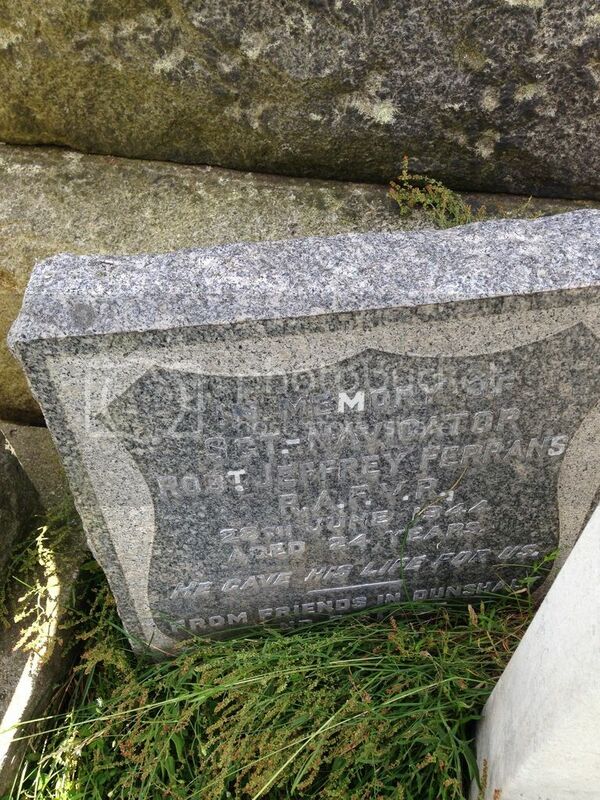 Son Of John Ferrans And Maggie Ferrans (Nee Smith), Of Auchtermuchty. Additional Info. Son of Alexander & Mrs Agnes Gillespie. Brother of Alastair who also fell. 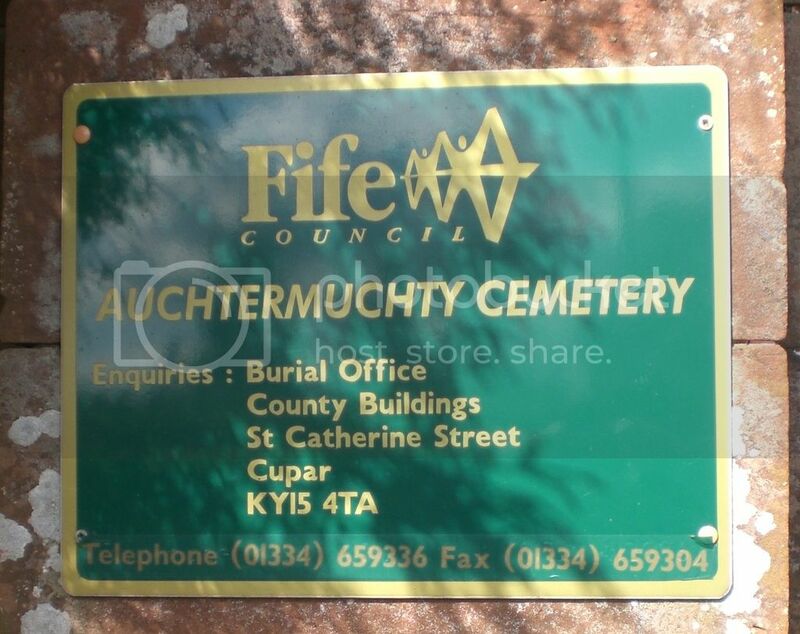 Cemetery/Memorial: Auchtermuchty Cemetery Grave Reference: Sec. M. Grave 96. 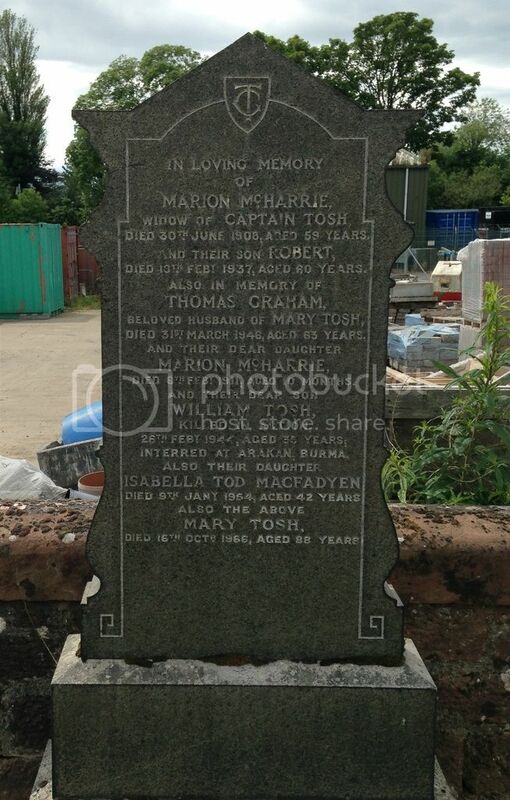 Cemetery/Memorial: Auchtermuchty Cemetery Grave Reference: Sec. 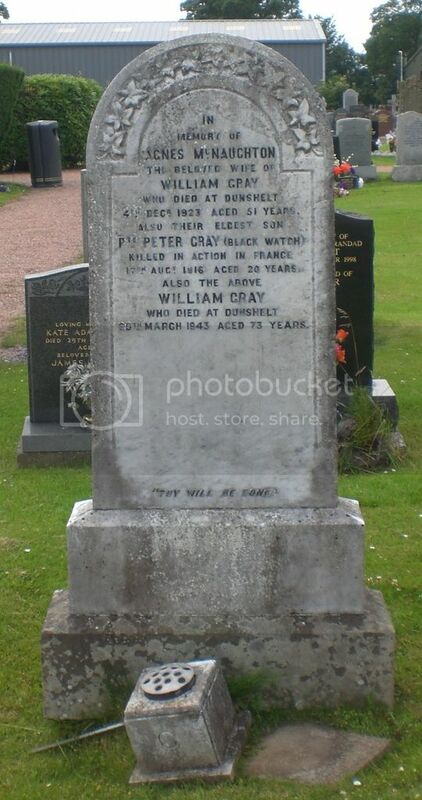 G. Grave 72. Additional Info. 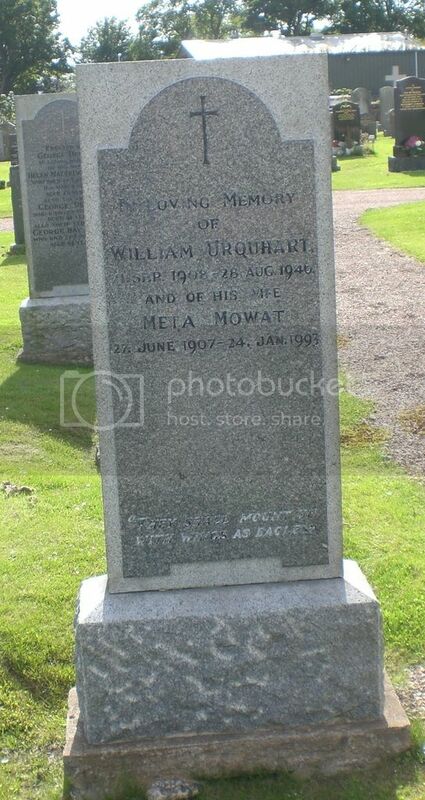 Son Of Alexander And Annie Margaret Urquhart; Husband Of Jane Margaret Urquhart, Of Auchtermuchty. 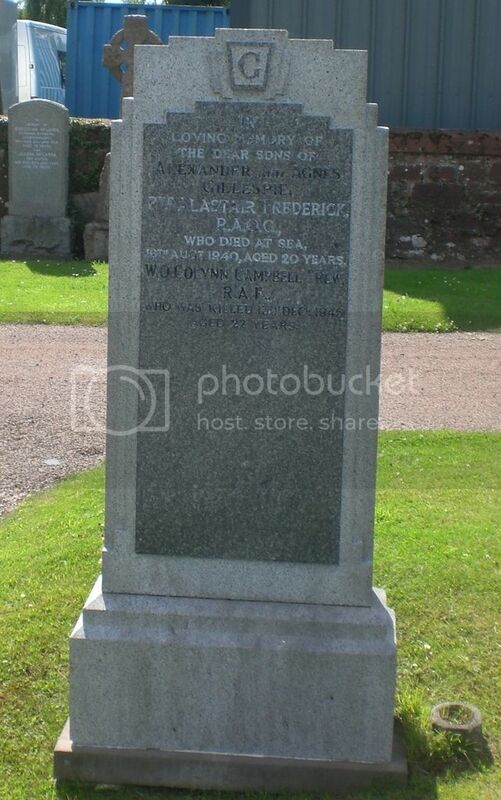 Cemetery/Memorial: Auchtermuchty Cemetery Grave Reference: Sec. D. Grave 55. Additional Info. 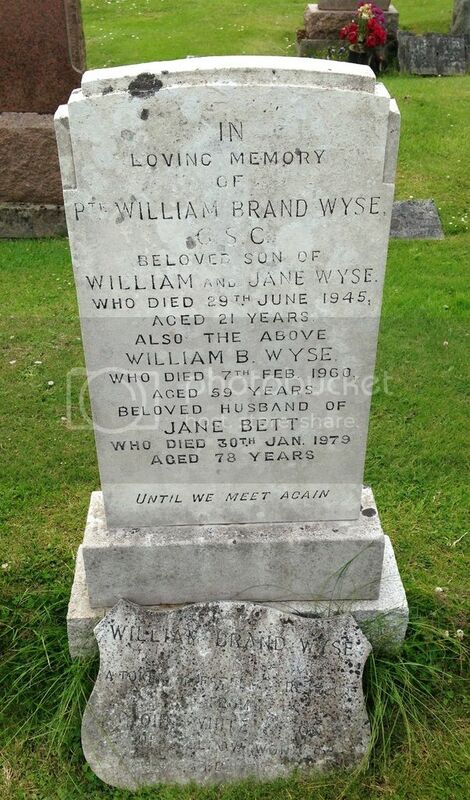 Son Of William Brand Wyse And Jane Wyse, Of Auchtermuchty. Posted: Wed Sep 09, 2015 3:49 pm Post subject: Aitchison, Colin. Cemetery/Memorial: Port Said War Memorial Cemetery. Egypt. Grave Reference: C. 5. Additional Info. 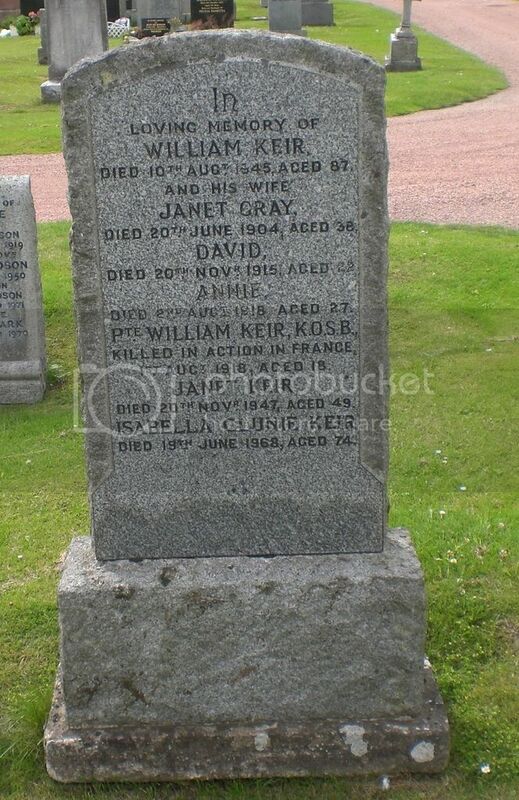 Son of William & Jessie (Dunn) Aitchison of Low Road, Auchtermuchty, Fife. 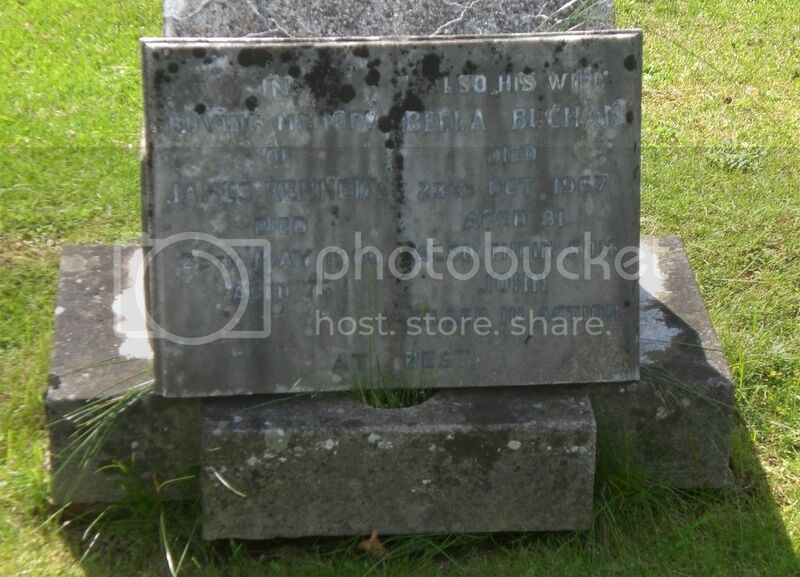 Headstone in Egypt reads: The Beloved Son of William and Jessie Aitchison, Auchtermuchty, Fife. Unit/Ship/Squadron: A' Coy. 6th Bn. Additional Info. 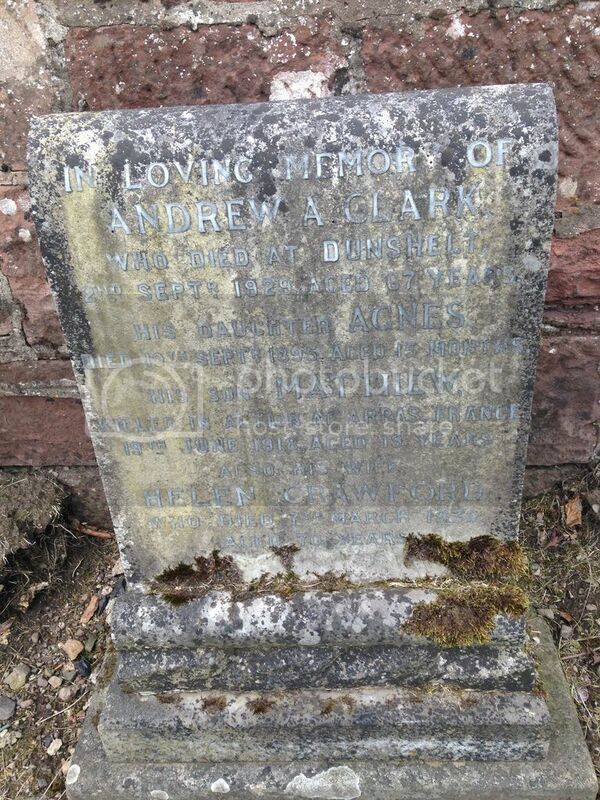 Son of Andrew A. and Helen (Crawford) Clark of Main Street, Dunshelt, Auchertmuchty, Fife. 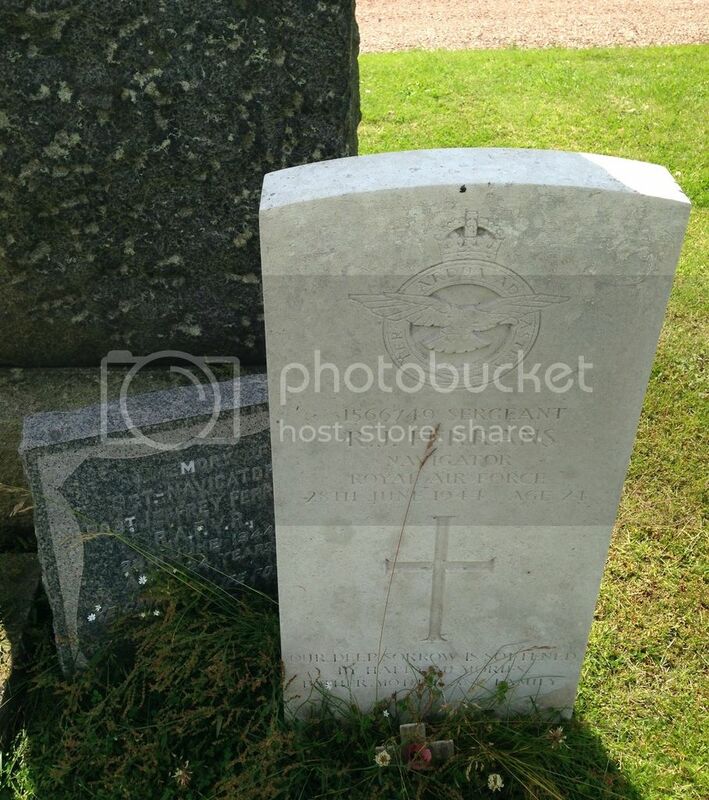 Headstone in France reads: A Silent Thought A Secret Tear Keeps His Memory Ever Near. Unit/Ship/Squadron: B' Coy. 8th Bn. Cemetery/Memorial: Thiepval Memorial, Somme, France. Grave Reference: Pier and Face 10 A. Additional Info. 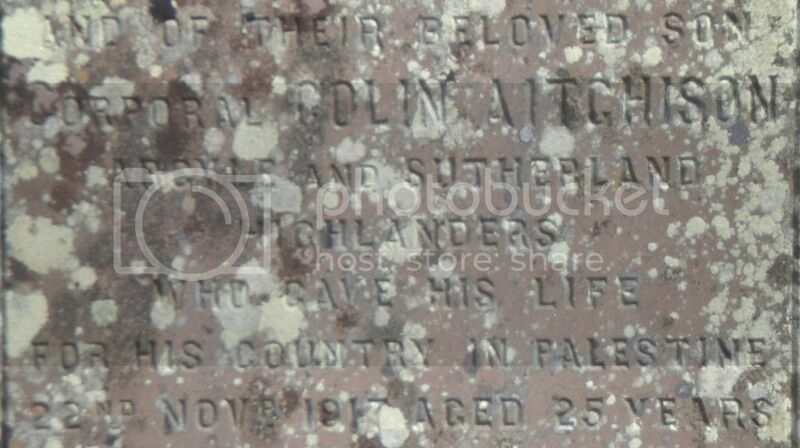 Son of James & Mrs Janet (McDougall) Ford of Pitmeddan Cottage, Gladgate, Auchtermuchty, Fife. Cemetery/Memorial: Brookwood 1939-1945 Memorial, Surrey, UK. Grave Reference: Panel 19. Column 2. Additional Info. Son of Alexander & Mrs Agnes Gillespie. Brother of Colynn who also fell. Cemetery/Memorial: Taukkyan War Cemetery, Myanmar. Grave Reference: 10. C. 3. 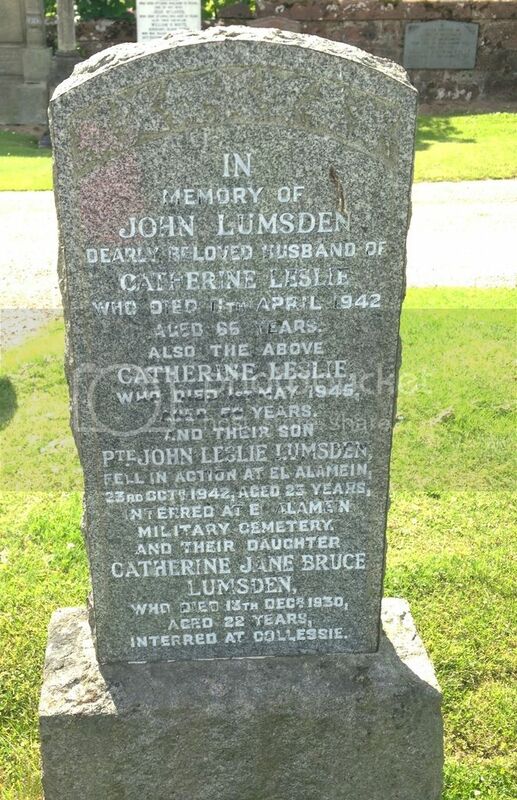 Additional Info: Son of John and Mrs Helen (Dalgleish) Hunter of 106 Albany Street, Dunfermline. Additional Info. 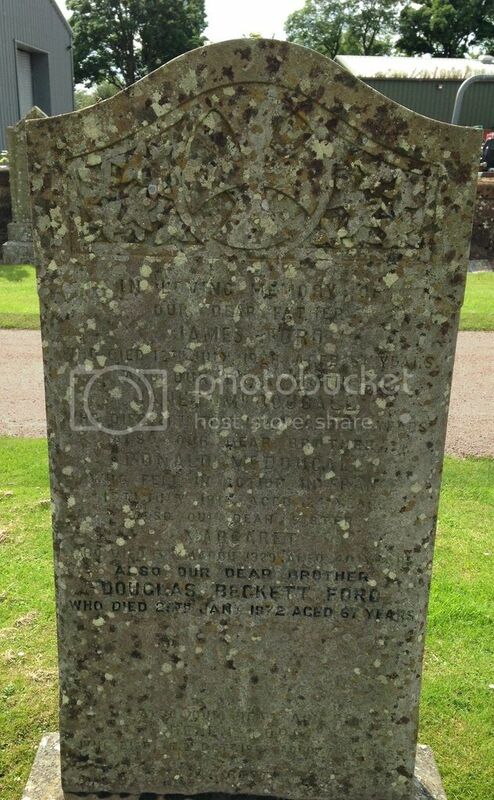 Son of William & Mrs Agnes (McNaughton) Gray of South Bridge, Dunshelt, Auchtermuchty, Fife. Cemetery/Memorial: Soissons Memorial, Aisne, France. Grave Reference: Stone No. 15 A.
Unit/Ship/Squadron: 34th Tank Bde. Sigs. Cemetery/Memorial: Banneville-La-Campagne War Cemetery, Calvados, France. Grave Reference: XIII. C. 2. 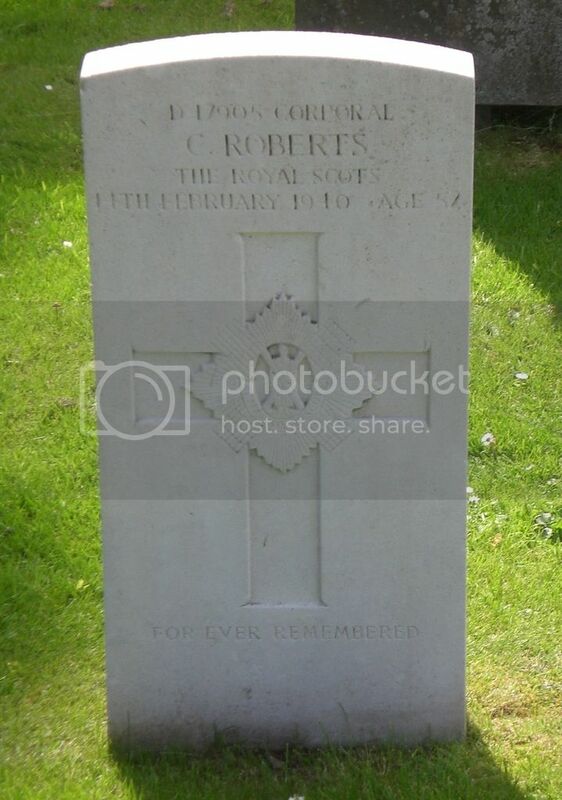 His older brother served with the Black Watch." Cemetery/Memorial: El Alamein War Cemetery, Egypt. Grave Reference: V. C. 8.